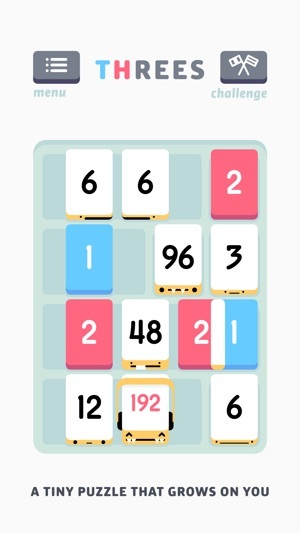 Merge numbers to create bigger numbers and repeat to avoid gridlock. 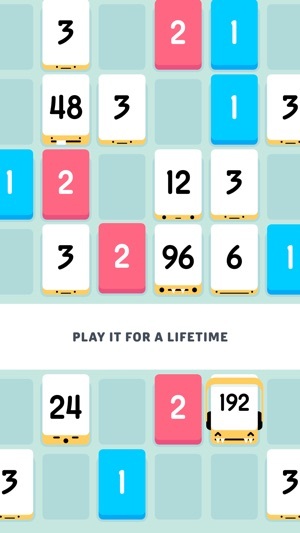 The formula may be straightforward, but Threes!’s simplicity belies an endlessly gratifying and remarkably original game that rewards thoughtful strategy over frenzied swiping. 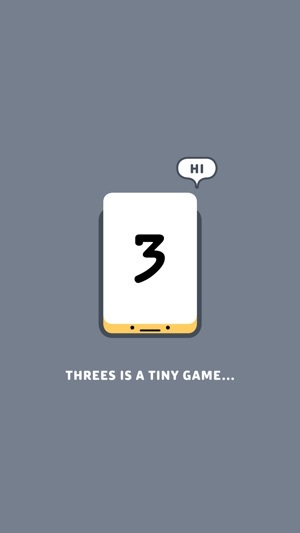 With its lovingly crafted design, whimsical music, and unforgettable gameplay, Threes! is a delightful experience you’ll return to again and again. 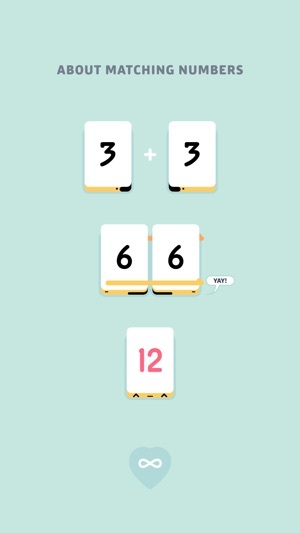 Threes is a brilliant little game. The concept and execution of this is outstanding. 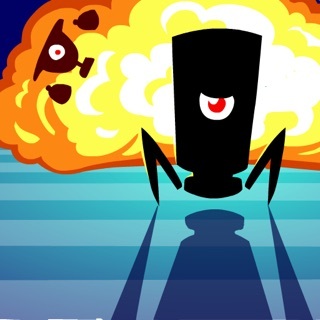 It's cute, friendly, has amazing style and one of the best game soundtracks ever. It's one of the few games I play with full audio. I've put in thousands of hours into this game, and every month I keep improving and finding new ways to increase my scores. It has an amazing learning curve that anyone with over a Triferatu under their belt will know. Getting a Volleo might've been my greatest gaming achievement, and this is coming from a big console game. I've been playing this game since its release in 2014, and I haven't stopped since. 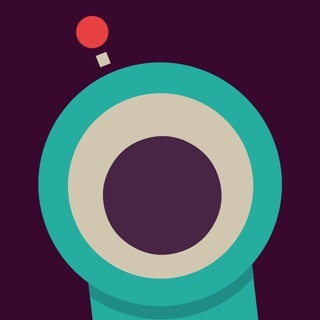 I cannot think of a single game, mobile or console, that I've fallen this much in love with. 5/5. Had a lot of potential to be fun but, as other reviewers have pointed out, the game is outright rigged against you. 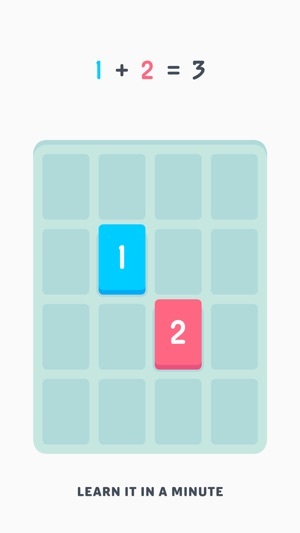 As you make progress and the grid fills up, the AI will send out 4 or 5 blue or red tiles in a row. The AI will also consistently block you from moving tiles to join with others. Now, it's more like playing against an opponent rather than an enjoyable puzzle game. 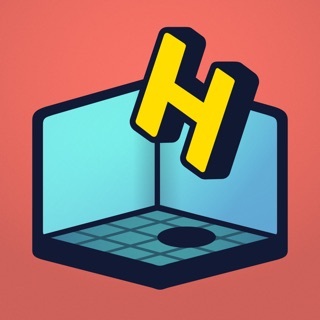 Seems like the developers don't realize that we have many other great apps vying for our time and money and that they only have a short window of time to attract and keep loyal players. Too bad that short sighted greed is ruining the App Store.